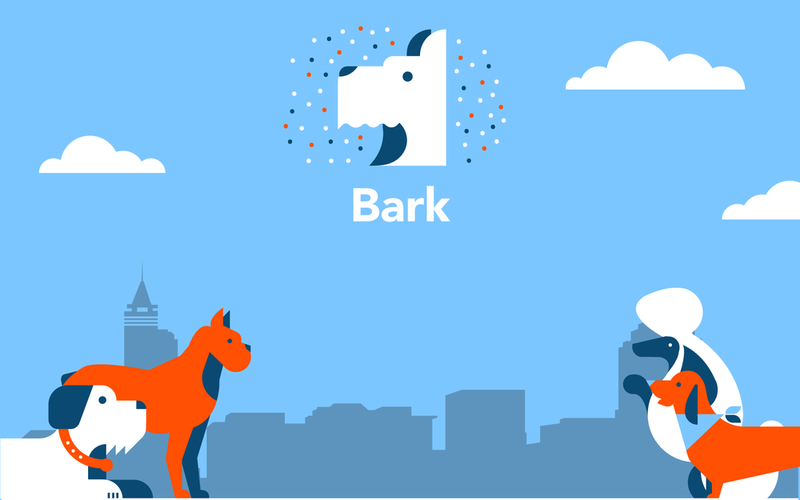 I co-founded this startup team to help bring the first bar + dog park to Raleigh, NC. I worked on the branding and marketing for this new business venture as well as helping to build the website, pitch deck and business plan. Working on this project has taught me about what it takes to build a business from the ground up. Check us out. Here's a fun little animation I created to illustrated the business concept. See the full video below.